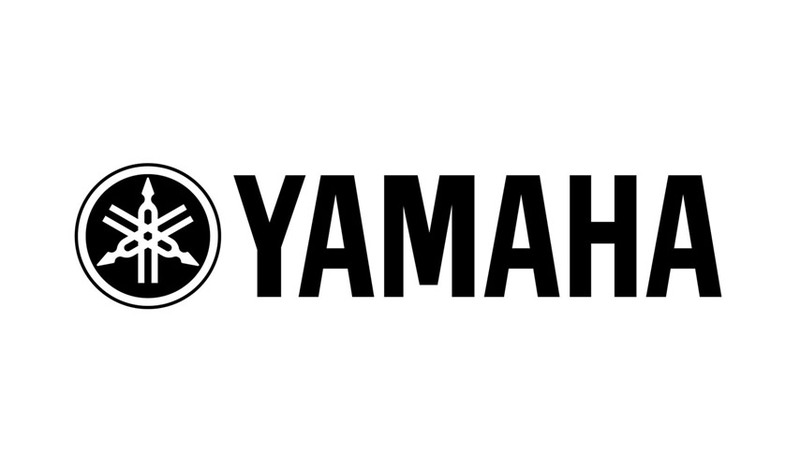 Yamaha Pro Audio, Inc. is a company which is part of the Yamaha Corporation group. It offers a complete line of professional audio products for the live sound and sound reinforcement markets. It has a long history of introducing significant products for the professional audio market such as the PM-1000 modular mixing console, the REV1 and SPX90 digital signal processors, and the 01, 02R, PM1D and PM5D digital mixing consoles. Yamaha products have received the most nominations in the area of technical achievement in the TEC Foundation TEC Awards 20-year history.